If you're flying with your pet, check with the airlines for pet air travel rules to make sure they allow pets on board. Some airlines allow pets as carry on luggage, others do not. You can see if the airline allows a toy poodle to be held on your lap, but many airlines discourage this today - although it was sometimes allowed in the past. 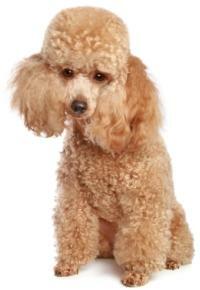 If your toy poodle is allowed in the cabin in a carrier, bring her bottled water, a dish, food and a leash. If you need to take your pooch out of the carrier at a security check you can put the leash on her so she won't run off. You want pet vacations to be as stress free as possble, so be sure to get a reservation confirmation for your pet, and keep it with your airline ticket. The carrier must fit under the seat. Adjust your dog to the carrier by using it a few times before the flight. Give her treats and praise her when she stays calm in it. Also think about whether you want your dog traveling in the airplane's cargo section as safety is a concern and it may be hot in there. 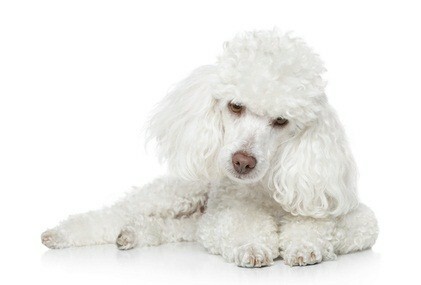 Make sure you ask to view your poodle being loaded onto the same plane you are taking. Know where to pick her up after the flight. Check with the airline to see if you need a certain type of crate. Crates for dogs should be lined with newspaper in case of an accident (your pet may be nervous). Write your name, phone number and destination address on the crate along with your home address (or write it on paper and securely tape it to the crate). 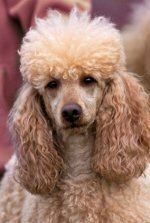 Bring copies of your poodle's health records and rabies vaccine information. Dog vacations can be fun for the whole family and also for your poodle when your pet is properly secured on an airline flight. Being prepared beforehand will allow the flight and vacation to go smoothly.